80-year-old John Hopkins is a retired Mi5 operative who worked as a hitman for Uk Government and claims to have carried out 23 assassinations between 1973 and 1999. Hopkins was a 38-year veteran and claims that his job often involved discretely assassinating individuals who “posed a threat to national security”. During his time serving the United Kingdom, he trained extensively as a mechanical engineer and munitions expert and claims to be “seasoned” in unconventional murders involving poisons and chemicals. The retired British assassin says he worked as part of a cell of seven operatives who were trusted to conduct political assassinations during a period he describes as “when MI5 operated with less external oversight”. When asked about how he felt about taking the life of The People’s Princess, he said he felt “ambivalent” about her death, describing her as “a beautiful, kind-hearted women” who had her life cut tragically short but that “she was also placing the British Crown at risk”, saying: “The Royal Family had evidence that she was planning to divorce Charles.” “She knew too many Royal secrets. 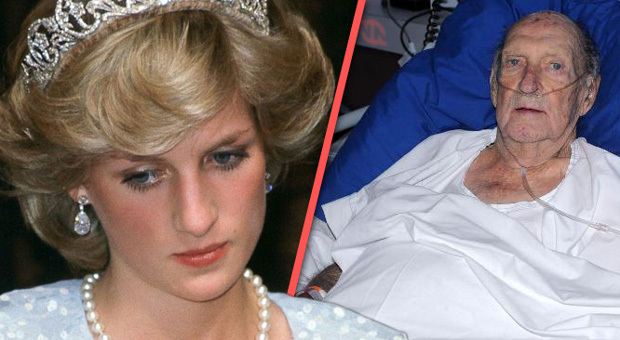 Hopkins claims that the main conspirator in the murder of Princess Diana was Prince Philip, but said that he “will never be charged with anything, of course”. “If Prince Philip ever let himself be analyzed by a psychiatrist I’m sure he’d be diagnosed a psychopath. He has all the dark triad traits.” Should this case ever be investigated, the most important witness would be Mr. Hopkins boss who apparently died of a heart attack in “the early 2000s”.